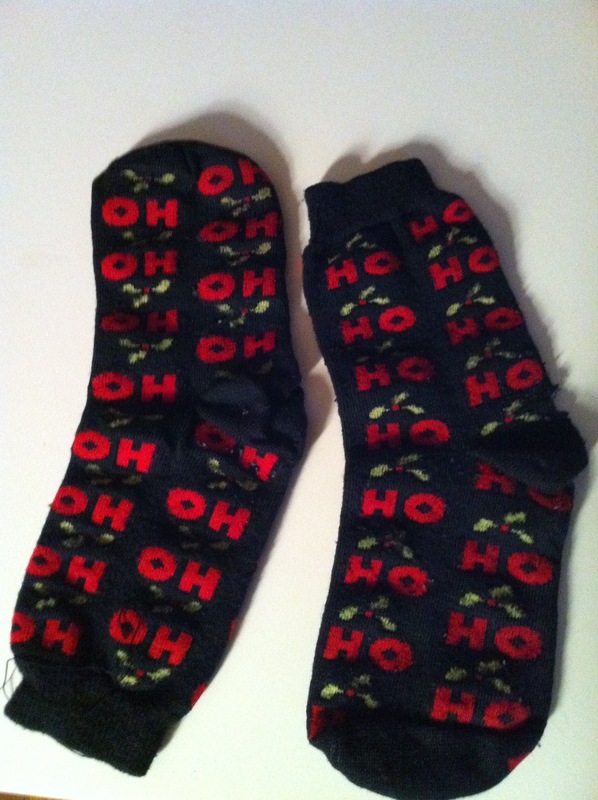 But I’m happy to say, 2015 has been mostly on the “Ho Ho” side for me. And I’ve certainly been busy. Here are some highlights. 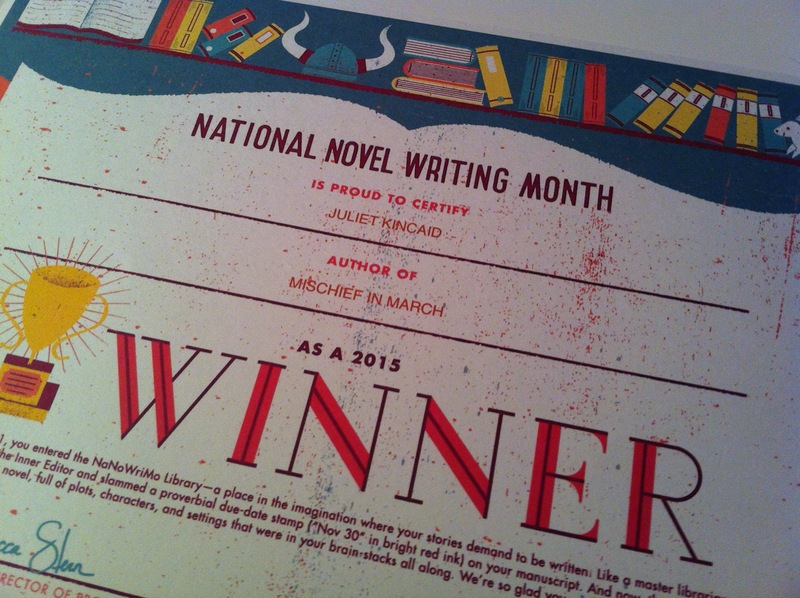 Also in November this year I participated in the National Novel Writing Month and produced what basically is a 54,000-word brainstorm of Mischief in March, the third Calendar Mystery. Now I’m going to back up a bit to share a piece of “Oh Oh” news. In July Mysteryscape bookstore closed its doors forever. It still pains me to drive by and see that empty storefront on 80th Street in old downtown Overland Park, Kansas. It was genuinely an important part of my life, personally and as a writer. Cheri LeBlond and Acia Morley sold my books and provided a center for the community of local mystery readers and writers. We all miss the bookstore very much. But I won’t end on that downer. A final “Ho Ho” note: after the pre-diabetes scare of March 2014, this year I continued to make progress in getting back to normal. The scary symptoms such as a killer sweet tooth have disappeared and the score on my A1C test has declined. On the down side, I must say that eating right and regular exercise take a lot of time and effort. (As of today I’ve attended Jazzercise 202 times this year.) But all the work is worth it in keeping me healthy. For after all, I have at least ten more books to write. 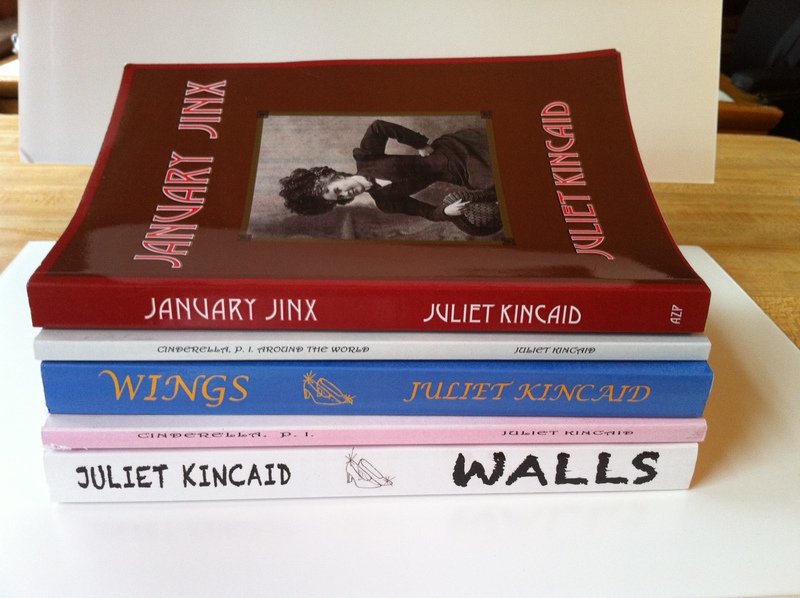 For updates on what’s going on with me, you’ll find me as juliet.kincaid on Facebook and at www.julietkincaid.com. When I retired in May 2004, I immediately got cracking on my long-time dream of becoming a full-time writer. 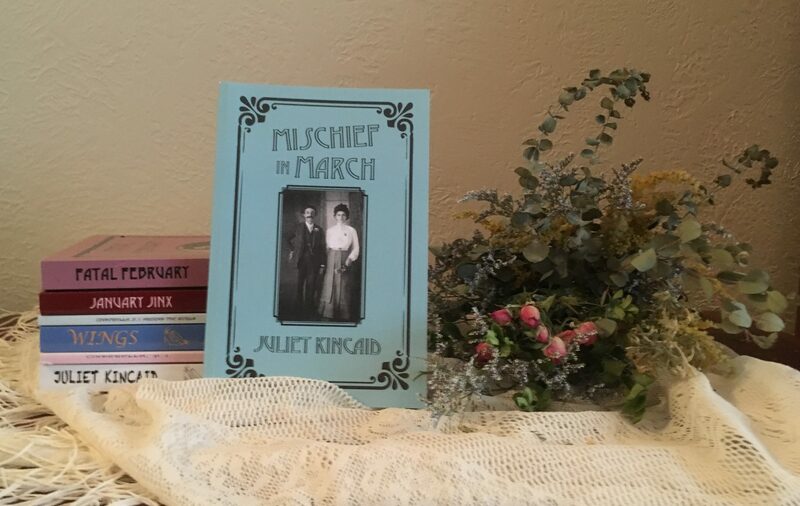 I started with an ambitious project: a dozen historical mystery novels set in Kansas City beginning in 1899 with January Jinx and ending with Deadly December in 1910, the year my mother was born. This project went great guns. 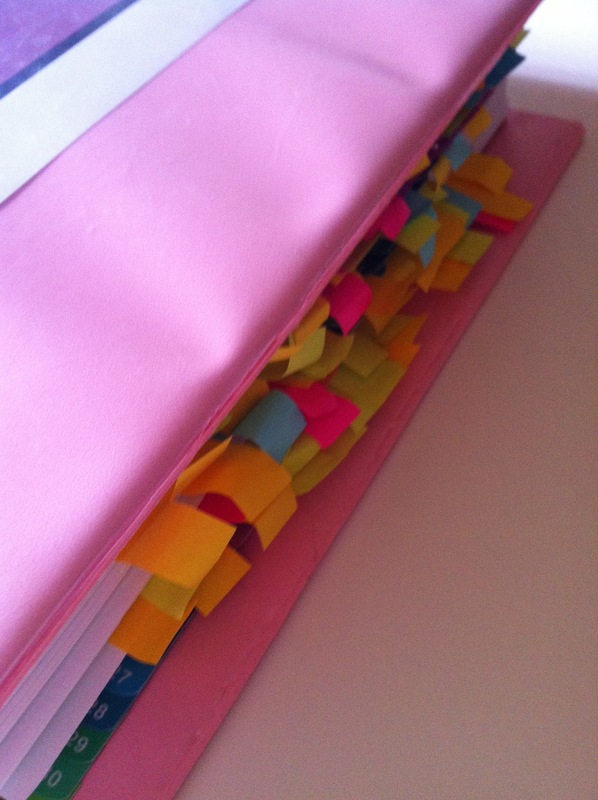 And by spring 2007, I’d outlined the whole series, brainstormed thirty-six possible titles with my daughter’s help, researched and put the first book through seven drafts, and researched and drafted the second, Fatal February. But a weird thing happened in April 2007 when I went to a book signing with a writer whose work I’ve come to admire. 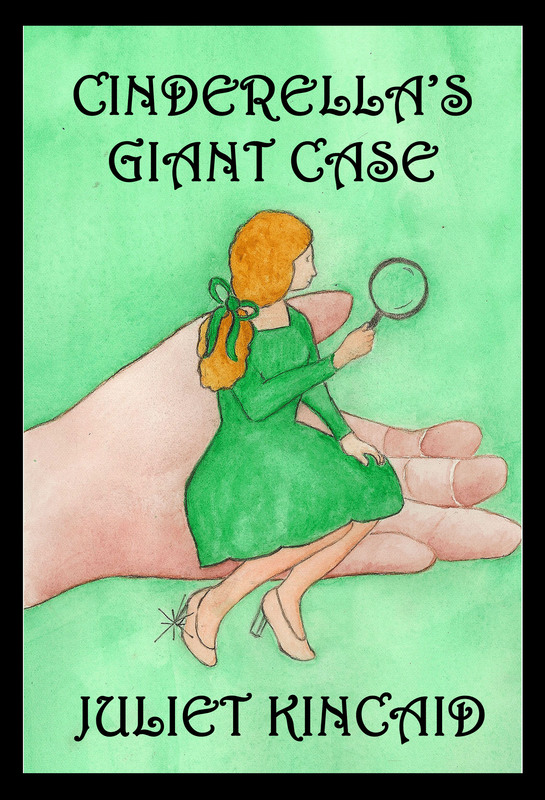 At that time, this author was well along in her contemporary mystery series, which still continues. With her husband she’d written most of a historical series set in Victorian and Edwardian England. 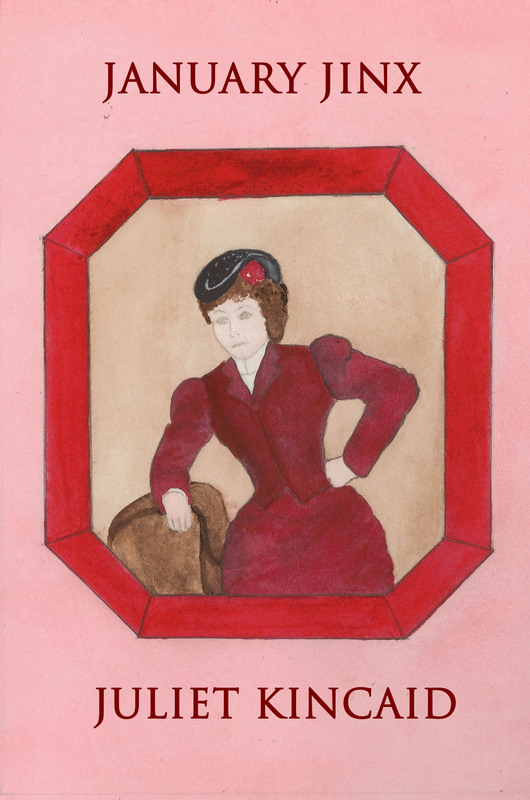 On her own, she’d started another historical mystery series featuring a well-known, beloved children’s author. Thinking that she’d be encouraging to another historical mystery novelist, I went up to her with one of her books in hand for her to sign. But when I told her I was writing a series of mysteries set in Kansas City around 1900, far from being encouraging, she dumped all the bad things about writing historical mysteries on me. People will criticize your research, she said, and the market for these books is small. And I bought it. I accepted her wisdom as gospel. I decided that my hard work wasn’t good enough and that I might as well quit before I wasted any more time on it. I didn’t tell her about my Ph. D. in English literature, which says more than a little something about my research skills. I didn’t mention my experience teaching hundreds of college students how to do research and put their information together in readable papers. I didn’t tell her about the dozens of stories and nine novels I’d already completed. Basically, I assumed that given the poor market for historical fiction, the project was worthless. So I abandoned it. Not only that, but I went into a funk and didn’t write fiction at all for two years. A long time for a fiction addict like I am. This and some other set-backs caused me to fall into a depression that I didn’t come out of until I got excited about writing fiction again in May 2009, a full five years after I retired. 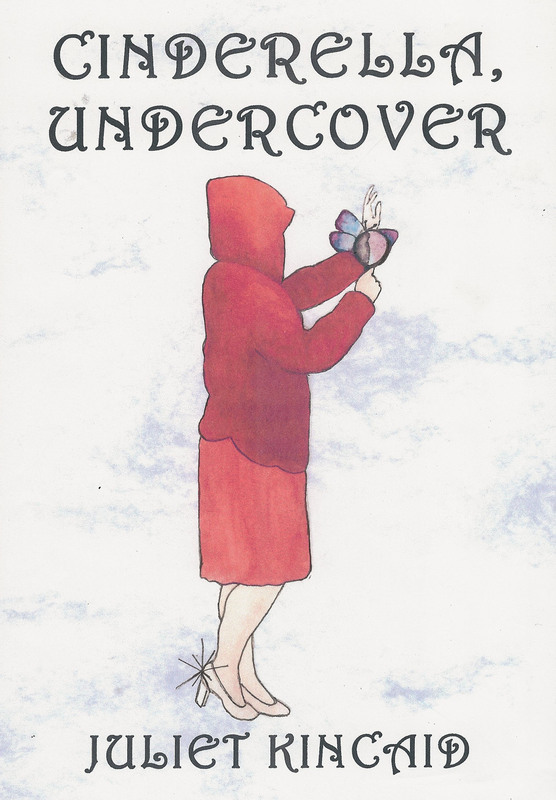 But a funny thing happened this past autumn while I was busily self-publishing Walls, a Cinderella, P. I. 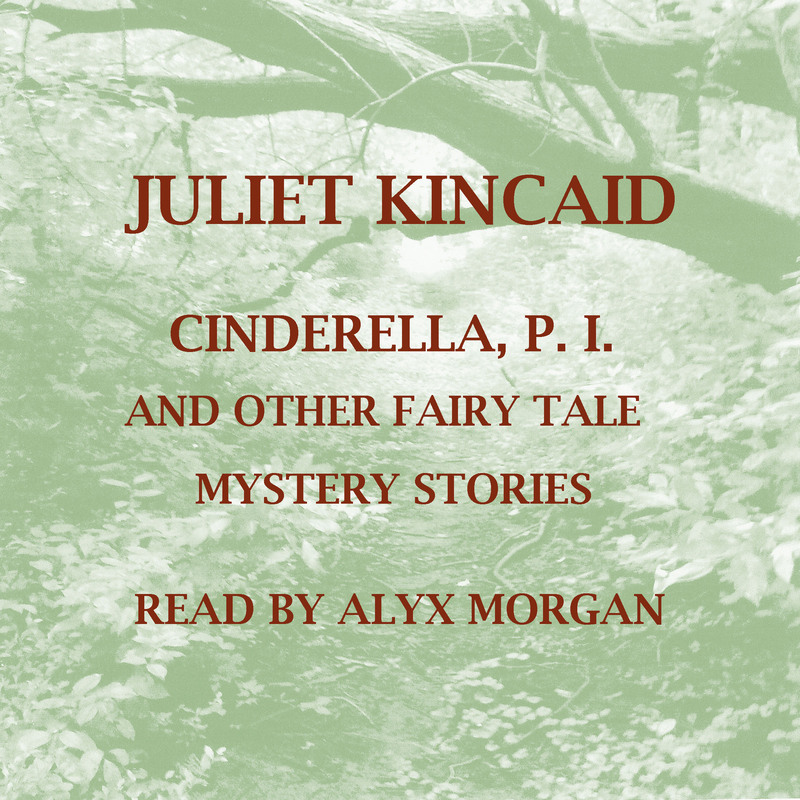 Novel and Cinderella, P. I. and other Fairy Tale Mystery Stories. I started thinking about how January was coming around again and wouldn’t it be great if I could bring January Jinx out in January 2014? If it was any good, of course. So I pulled up the file and started reading. And you know what? I’d forgotten how much fun that book was and what a good job I’d done in incorporating the research without letting it bog the story down. Not just taking my own assessment for its merits, I asked my dear friend and art teacher, Barbara O’Leary to look at it again. She too found it to be lots of fun. And so I’ve resolved to quit making the same old mistakes about my writing that I’ve made over the last twenty-five years. Here are some of my specific resolutions for 2014. 1) I resolve to quit beating myself up for no good reason and equating a project’s potential low sales to its merit. After all, selling is hard for everyone these days. Consider, for example, the way Charlie Lovett’s agent couldn’t get an American publisher interested in The Bookman’s Tale until the agent had already sold Charlie’s excellent first mystery novel in eight foreign markets. 2) I resolve to have more confidence in my abilities. By the way, I’m not alone in being dogged by a lack of confidence. Recently, I found out from one of Louise Penny’s Facebook posts that she suffers from the same thing in spite of the way her Inspector Gamache novels keep racking up awards. She gets out of her funks and gets going again. So should I. 3) I resolve not to abandon any more projects until I’m sure they’re not worthwhile. This resolution includes work I’ve already published that I’m not marketing assertively enough. 4) I resolve to go back to projects that I abandoned. These include a big epic novel set in Ancient China around 200 B.C. It features. . . . I’m considering giving it a fantasy twist like George R. R. Martin has done to British history in. . . . Well, I’m getting ahead of myself. First I need to finish Wings, the sequel to Walls, a Cinderella, P. I. Novel. This all means I’d better get cracking, especially since I need to clean and reorganize my study, so I can find the hard copies of my orphans and the research materials that went into them. 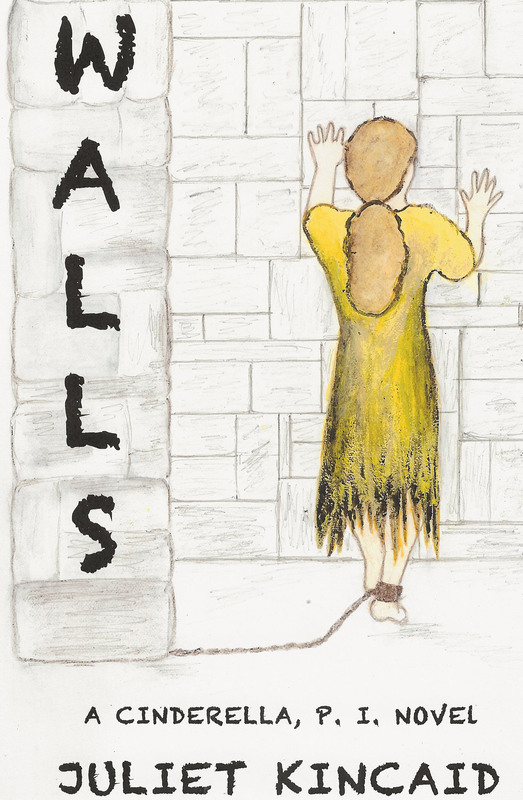 In the meantime, you can read Walls as an eBook (www.amazon.com/dp/B00FQLQ2WI) or as a trade paperback (ISBN: 978-0-9899504-1-1) and Cinderella, P. I. and Other Fairy Tale Mystery Stories as an eBook (www.amazon.com/dp/B00GMMUSTI) or as a trade paperback (ISBN: 978-0-9899504-4-2). And after resolving my issues with the cover, I’m pleased to announce that January Jinx, the first Calendar Mystery, set in Kansas City about a hundred years ago when living could get deadly, is now available for Kindle. (www.amazon.com/dp/B00HSSSBE4). I couldn’t answer either question, certainly not with an unequivocal “yes” or “no.” Too much involved. When I taught Creative Writing, for instance, I spent an entire unit on marketing. Now I’ve had time to think about his first question and to reflect on what I’ve learned this year as a publisher of my own fiction. And I have to say, “Don’t be in such a hurry, young man. Give yourself time to learn your craft and pay your dues. As the sayings go, it takes ten years to become a writer; you need to spend 10,000 hours on any art or craft to master it; you must write a million words to learn how to write. So, the novel you self-publish now probably isn’t the best book you could write. You might not want it out there embarrassing you as you continue your career.” This sounds like good advice for a young writer to me. But what if you’re not such a young writer? What if you’ve been writing for at least ten years, spent at least 10,000 hours mastering the art and craft of writing, written at least a million words? That is, what if you’re more like me? I wrote my first novel nearly forty years ago, and I’ve been writing fiction steadily since 1986 when I drafted my second and third novels. I’ve completed ten novels and forty to fifty short stories. (I don’t have time to count my poems, nonfiction pieces, and the journal entries that fill well over a hundred notebooks.) Now retired, I try to write 20 to 30 hours a week. As for the young man’s second question, from time to time over the last twenty-five years or so, I’ve attempted to get an agent, and I haven’t managed to interest any. Actually, I take that back. I did interest a couple, but neither of those nice ladies sold the project she submitted to publishers for me. And now the whole process has become demoralizing. The rejection depresses me, makes me doubt the worth of my work, and interferes with my writing. So I’m not doing it anymore. And so, though the technical aspects of publishing my own work can make me exceedingly anxious and the marketing aspects of being my own publisher like tweeting, branching out, linking in and befriending folk also take time away from my writing, I will continue to self-publish. Why? For one thing, I hope that the same time-on-task that made me a writer will also make me more comfortable with publishing and promoting. And I already have lots of well-written fiction to bring to you, dear reader. 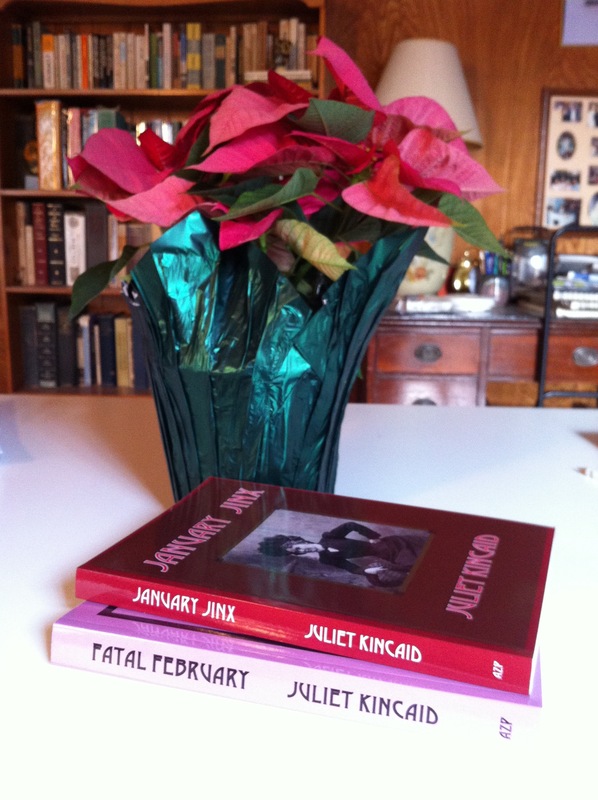 This includes January Jinx, the first book in a series of historical mysteries set in Kansas City around 1900. Look for it next month. Meanwhile you can read Walls, a Cinderella, P. I. 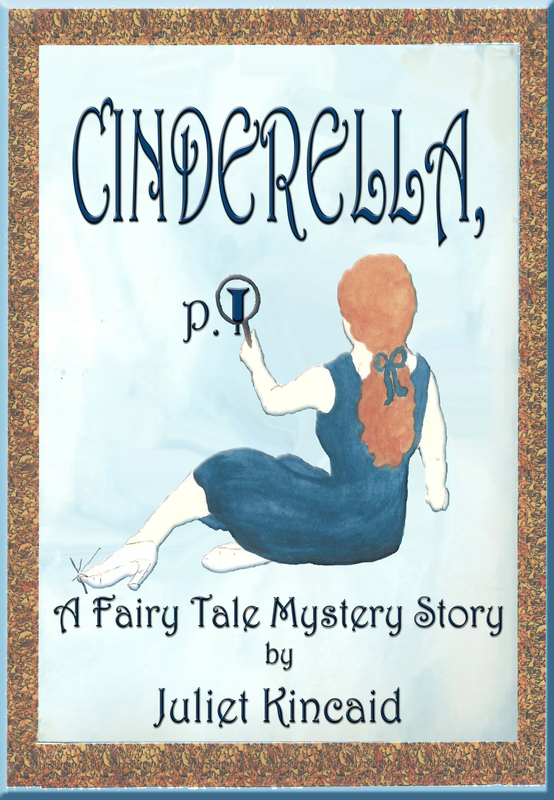 Novel as an eBook (www.amazon.com/dp/B00FQLQ2WI) or in print (ISBN: 978-0-9899504-1-1) and twelve stories that feature Cinderella as a p. i., her loved ones, her friends, and an enemy or two in Cinderella, P. I. and Other Fairy Tale Mystery Stories (www.amazon.com/dp/B00GMMUSTI and 978-0-9899504-4-2).